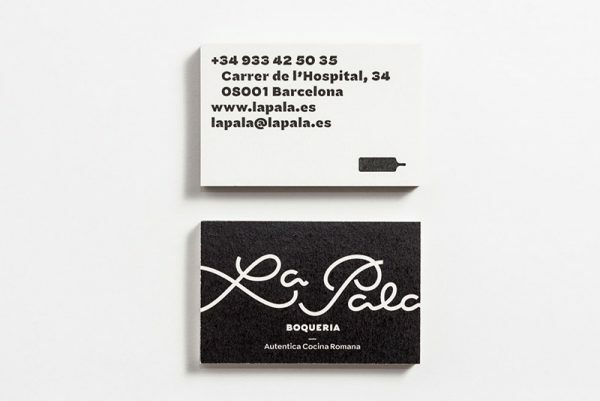 Submachine designed these business cards for La Pala Boqueria, a pizza place in Barcelona operated by the Italian owners.  Submachine was invited by Ádám Bajor, the interior designer to join the design process. By referring to the classic Italian storefront signs, they use lettering while mixing in different typographic styles in the logo in order to achieve that contemporary result. 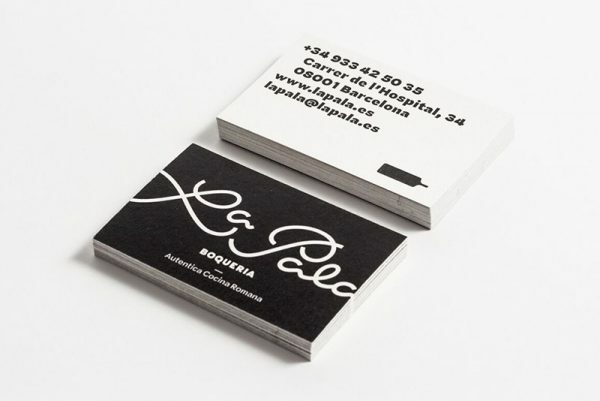 The business cards were printed in warm rich black on 250gsm Keaykolour 100% recycled particles snow stock by DigitalPress, a digital printing house in Budapest.